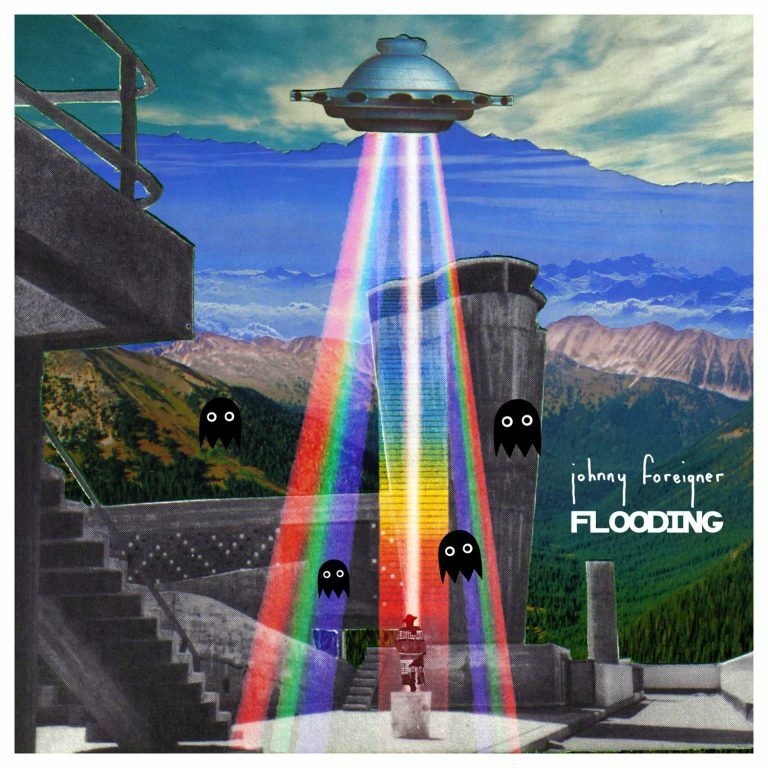 2016 is the 10 year anniversary of Johnny Foreigner and we’re getting in on the celebration with the release of “Flooding” in our One Song at a Time video singles series. 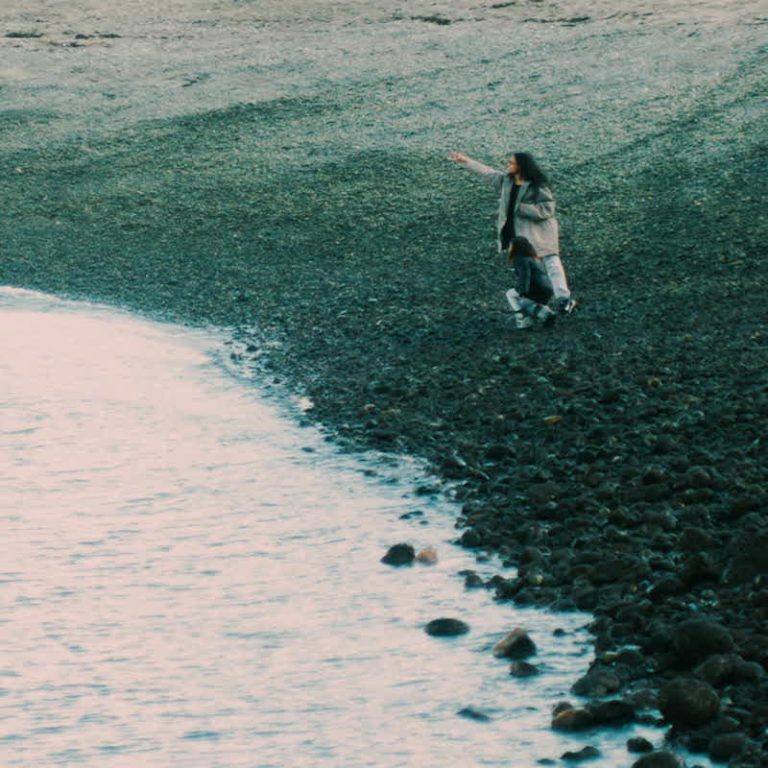 Flooding is a perfectly fermented JF track seeded with narrative from past songs. It starts with a hypnotic synth foundation for a fort of guitars from which “how does this work so well?” harmonies ride forth on a fuzz bass stallion whose drumstick hooves ring out 16th notes blasts. By the time the song cools down and contemplates, “You think I’d remember, right?” You’ll be unsure as well, and though the chorus comes right back, you definitely need to listen again to make sure you got it all. 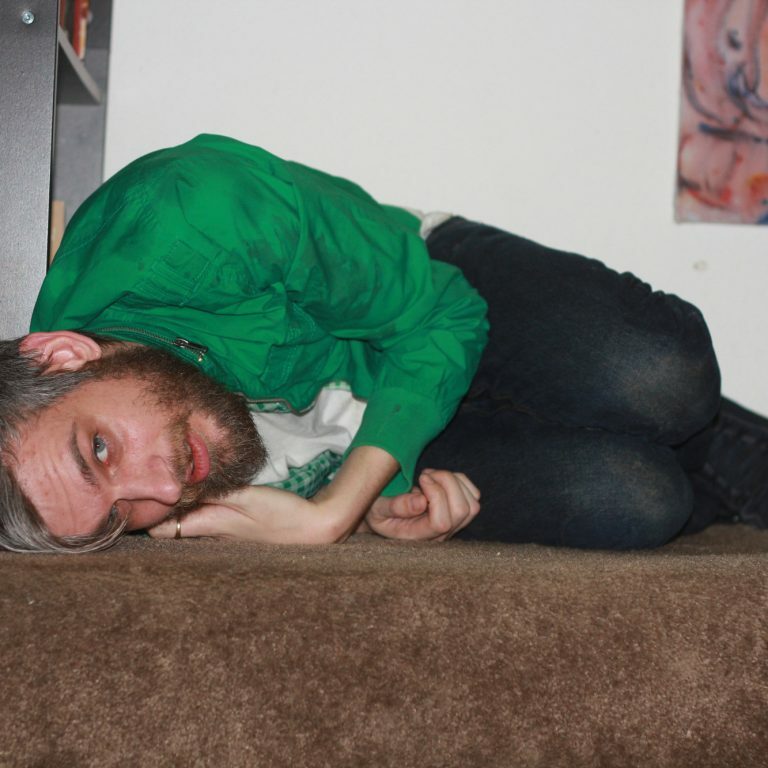 Johnny Foreigner frequently tour their home around the UK. Be sure to share the tune so we can see about getting them back to North America soon! The full stems for “Flooding” are also available on SKIO for all of your remixing needs! Check them out here! Though I am sure you will soon remind me that this wasn’t always the case, Johnny Foreigner are, I can now safely say, one of my favourite bands. The anime series FLCL, like a lot of anime before it, depicts a young boy fighting robots. What distinguishes the series is that the robots emanate from an abyss in the boy’s brain. When they emerge, they resemble cubist knots of trash, mechanical blocks congealed into a kind of sinister animated matter. 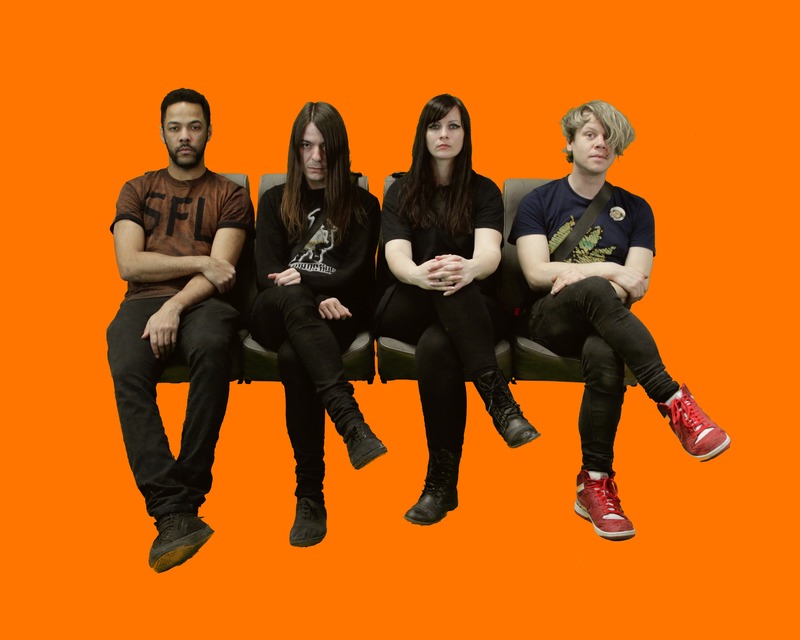 When I listen to the music of British punk band Johnny Foreigner, I’m reminded of those robots, in both design and velocity. Blackie and the Rodeo Kings feat. City and Colour “Beautiful Scars” – New Video! Linda Fox – “Like New” is a New OSAAT Vid!